Update-Date extended for New Student Registration The dates for completing New Student Registration are further extended upto 21st of September 2018 and the portal shall be open till that date.The Principals of all the affiliated colleges should ensure that the details are furnished within this period. The University Portal is ready for adding student details for the colleges who have admitted students during Academic Year 2018-19. 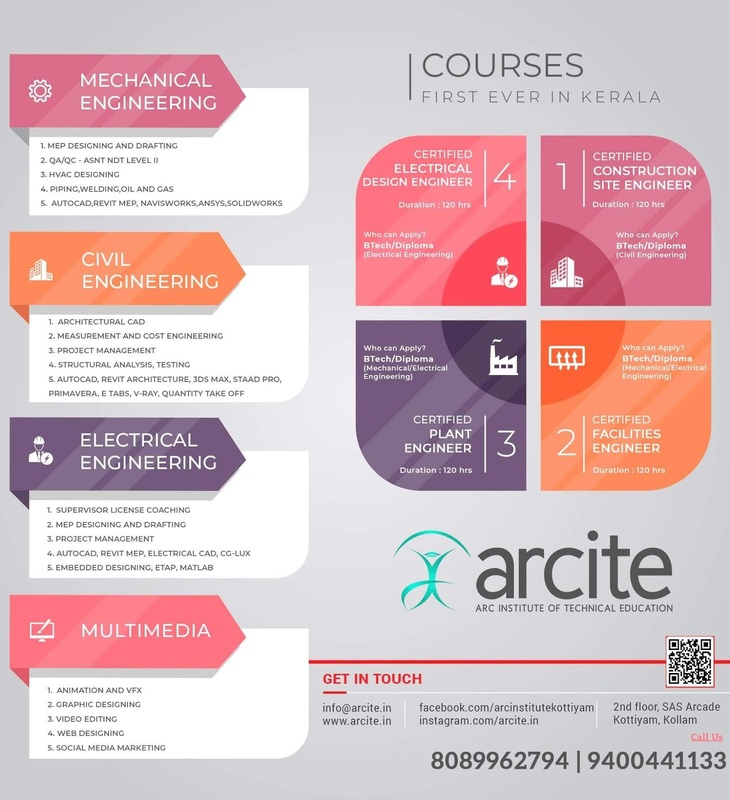 Colleges are requested to register new students to S1 for the programs - B.Tech/B.Tech Lateral Entry//M.Tech/B.Arch/M.Arch/M. Plan/MCA/MCA Integrated/MCA Lateral Entry. 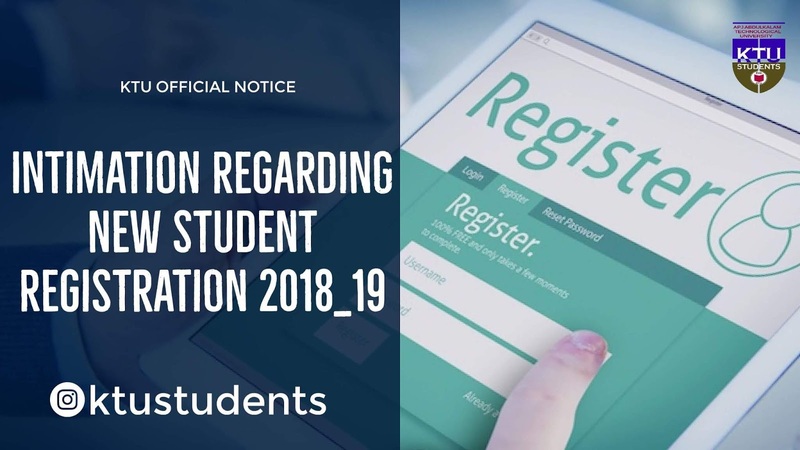 The last date for submitting the details in the portal is 20th August 2018.The last date for submission of course mapping and course selection details is 7 th August 2018. Student Registration User Manual is attached for reference.